Oasis are in the process of making their new album which is expected to be finished at the end of 2007. If their new album is finished, another big Oasis world tour will begin by next summer and the new scheduled tour will be announced. 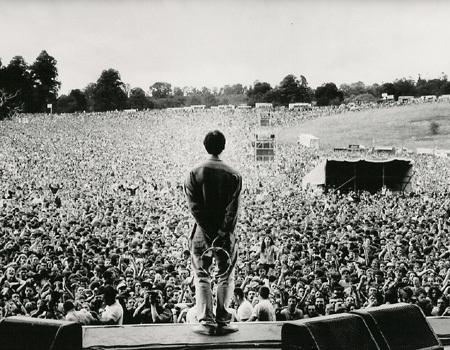 In this section, we will give you Oasis’ scheduled tours which were performed in 2005, 2006 and 2007. Here is the list.